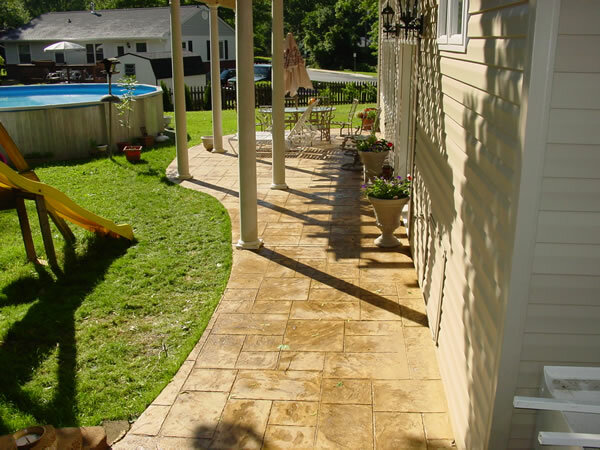 Licensed and insured since 1984! 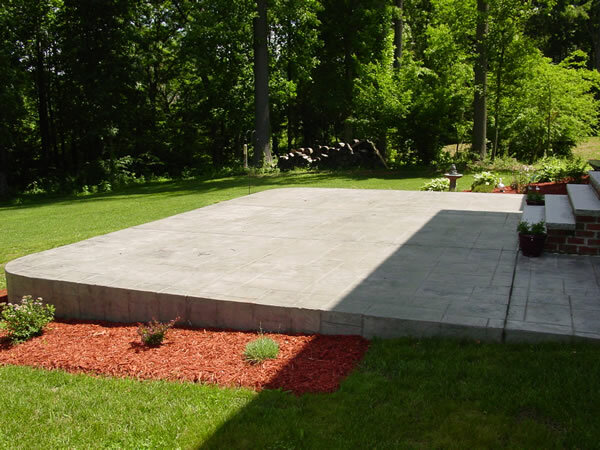 Proud sponsor of the Wounded Warrior Project. 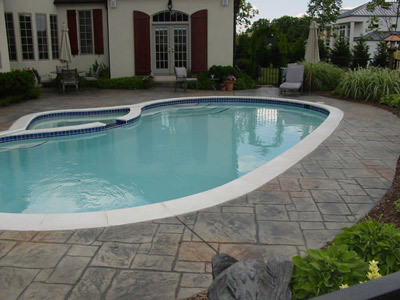 Make your swimming pool stand out with a custom designed decorative concrete pool deck. 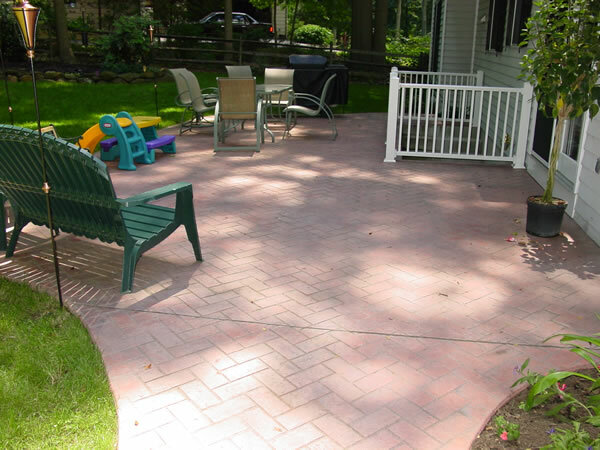 With dozens of colors, patterns, and textures to choose from, your options are only limited by your imagination. 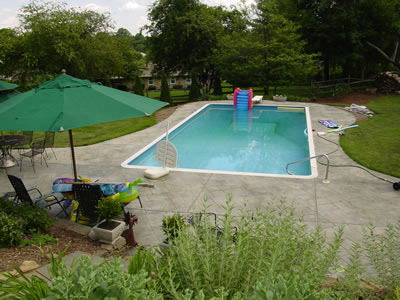 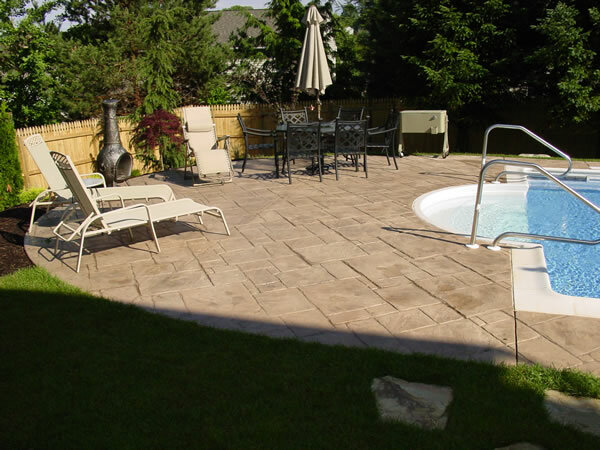 Stamped concrete pool decks are easy-to-maintain and affordable alternative to pavers, slate, tile, and other materials. 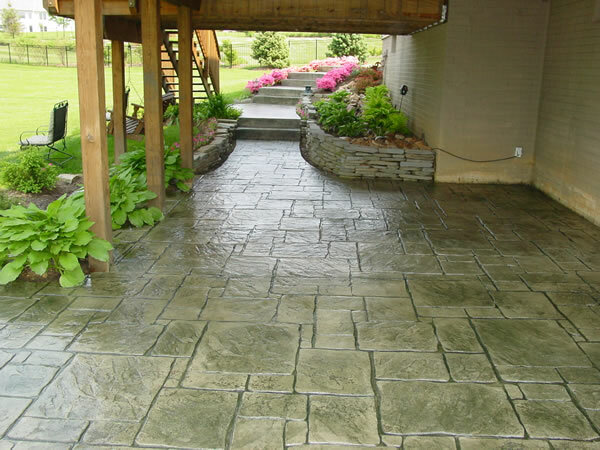 It is when you imprint patterns in freshly poured concrete. 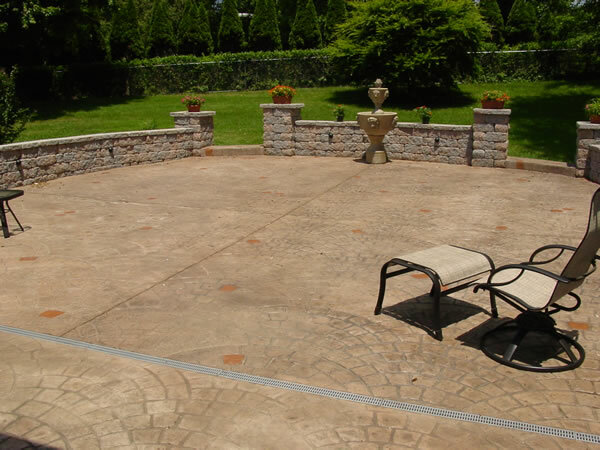 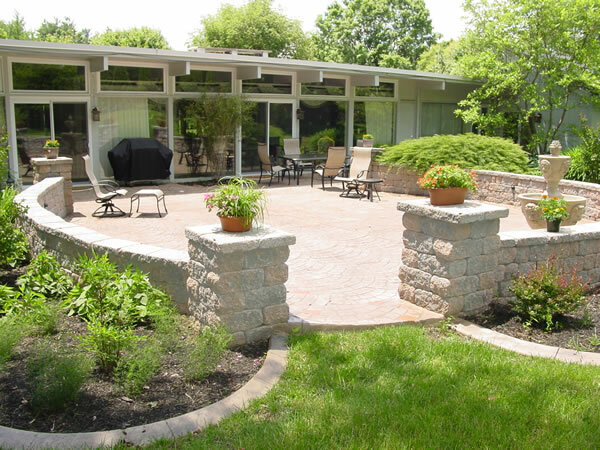 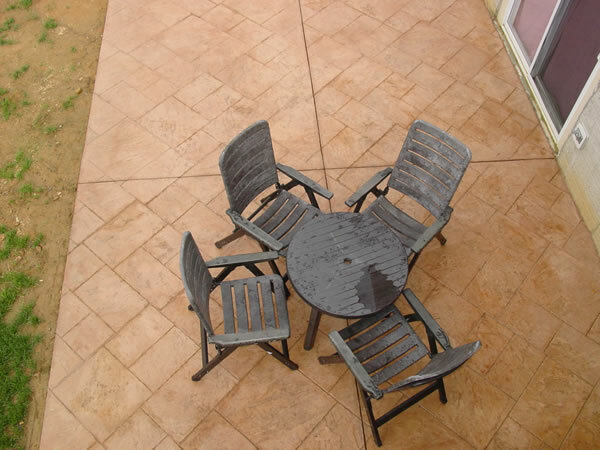 Stamped concrete is commonly referred to as decorative, patterned, and imprinted concrete. 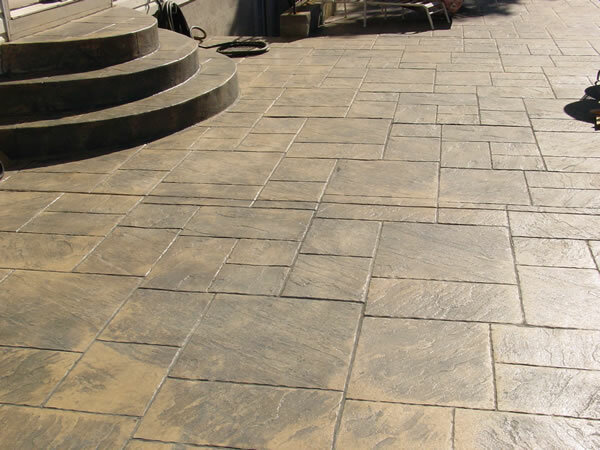 It is designed to resemble brick, cobble stone, flag stone, rock, slate, various types of stone, tile and even wood. 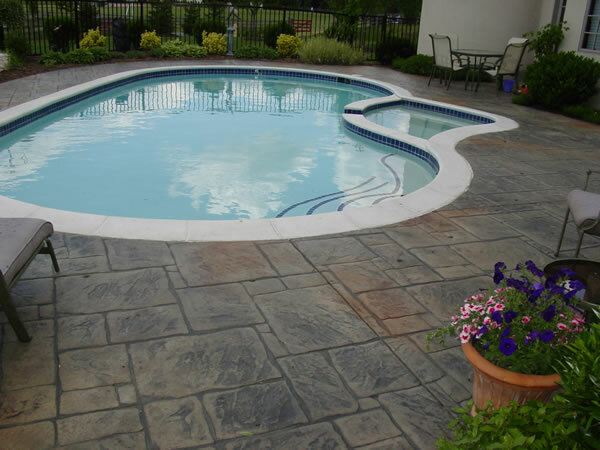 At Cole Concrete, we specialize in bringing you beautiful stamped, decorative, imprinted, and patterned concrete pool decks. 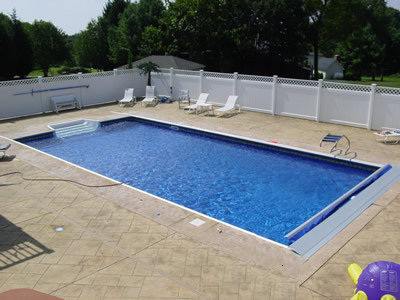 From design through installation, let Cole Concrete make your pool deck stand out from the crowd. 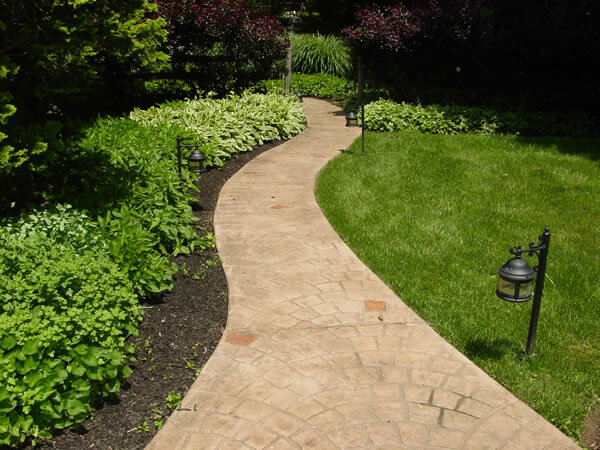 Protect yourself, before hiring or contracting with any "Contractor", be sure to check the MHIC website to make sure their license is current.